The bank cut off our card!! One minute we were paying for petrol – No problem! Ten minutes later we tried to purchase paninis, but “Computer says No”. We found ourselves cut off from funds, on the other side of the planet, which is really not ideal! I’m sure the bank had a reason – “security” no doubt. But that’s not much help when you’re in an area of natural beauty trying to pay for paninis using your own hard-earned non-laundered money! Eventually we scraped together some cash and our dignity and managed to pay up and leave the cafe. Hamner Springs is so called because of hot springs which you can bathe in. However, as we are mavericks, we opted not to spend the day in the springs (partly as my body temperature was already off the charts, and partly as we needed to make some ground on our road trip). Instead we went for a stroll around the village, which was leafy and quaint. We were upset to find a baby bird on the floor, which appeared to have fallen out of a nest in the overhead trees. We tried to stand guard to ensure no wild creatures came and ate it. But eventually we realised that unless we wanted to stay in Hamner Springs for the foreseeable future and raise the chick as our own, we would have to say goodbye and surrender it to the circle of life. Then it was back on the road, heading South. On our drive out of Hamner Springs we saw a hare which was exciting! Note the spelling – a hare, not a hair. We’re not that sad! 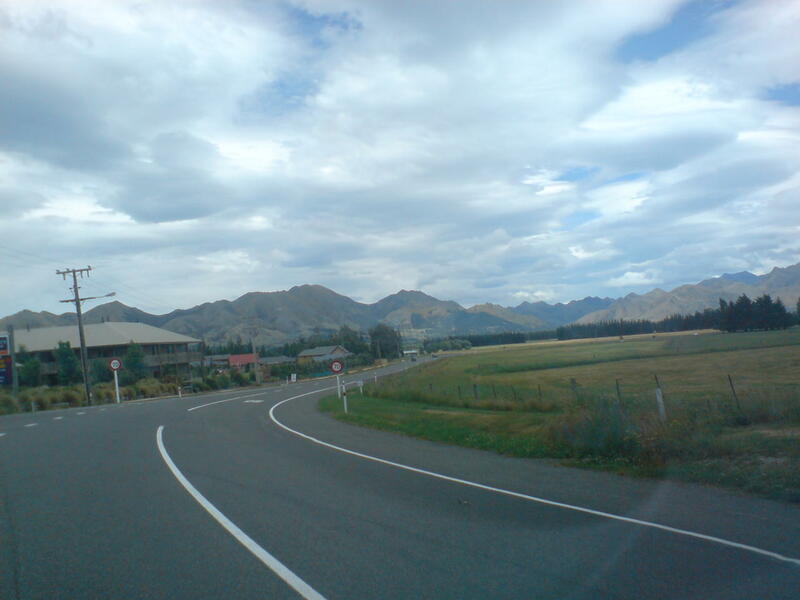 This entry was posted in Australasia, New Zealand and tagged humour, Nature, New Zealand, Travel by bigfattourist. Bookmark the permalink.